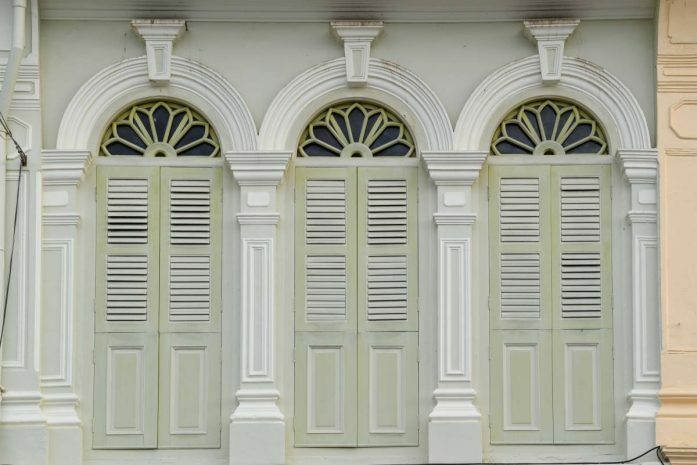 Rich of history, Phuket town is attractive with its colourful Old Market featuring a Sino-Portuguese design. Phuket known its flourishing development in the 15th century, with tin-miners and rubber trees from China and Portugal principally. 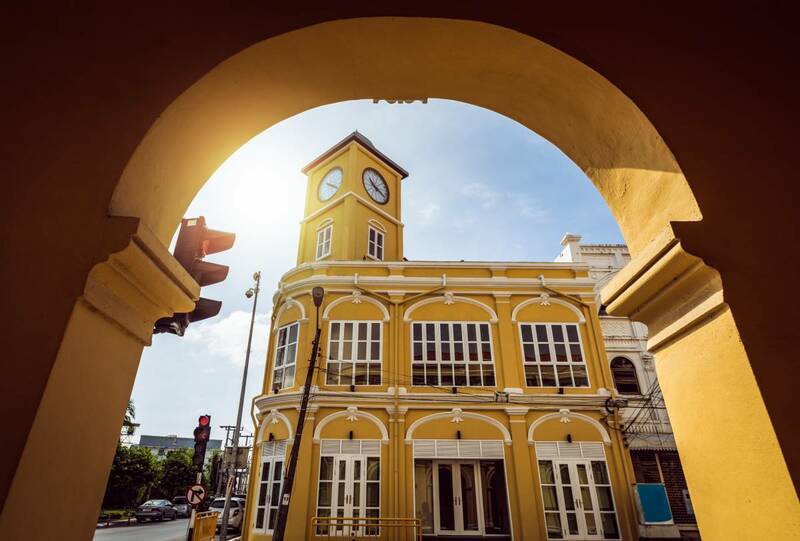 Nowadays, Phuket town is mixing its history with street arts and a vibrant atmosphere. 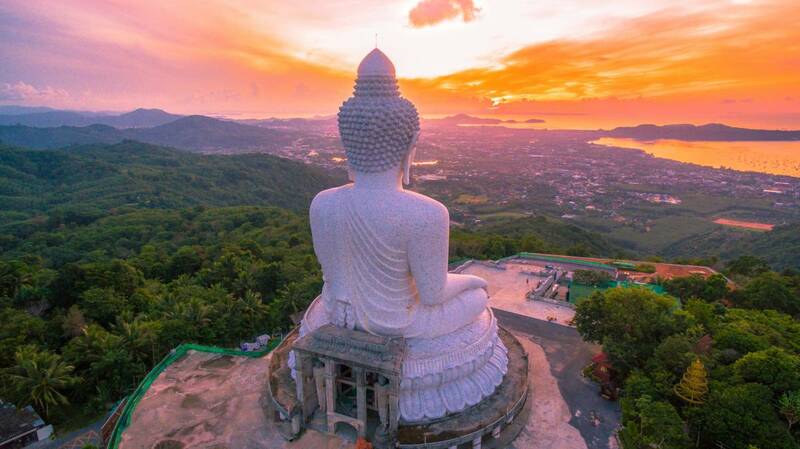 A majestic Buddha of 45-meters height stands on top of the Nakkerd Hills between Chalong and Kata. 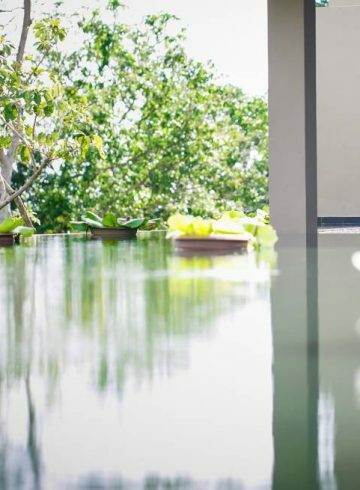 If offers a beautiful 360-degree view of Phuket. 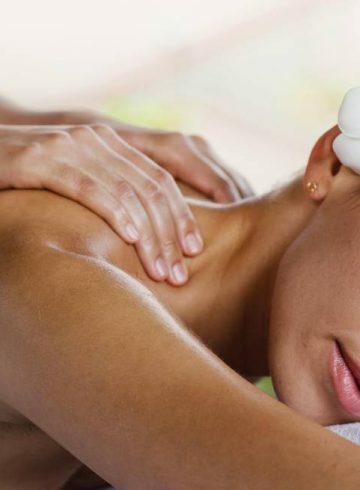 Near Surin Beach, discover the ethic-park into the jungle introducing Asian Elephants chains-free and without riding. For more information of their project, click here.